As many of us know all too well, going to the dentist can harbour childhood memories of discomfort. However, like many things, technology has allowed us to advance to where people can have life changing dental work within a single day, with little to no discomfort. At Seapoint Clinic, our dedicated team of professionals stride to ensure that patients of all ages and backgrounds can once again smile...and it begins at our door. Seapoint Clinic prides itself on being the premier 5 star dental clinic of Ireland, serving people from all corners of the country and beyond. Our world class care and highly skilled team mean that all dental procedures can take place under one roof, meaning you won't have to take any long and unnecessary journeys. Over the past 10 years, we've worked hard to build Seapoint Clinic's reputation for patient care - and that dedication doesn't stop at just your teeth. Instead, our team can cater to the individual needs of a patient, supporting them from decision making and emotional support from start to finish. Whether it's simply getting over your fear of the dentist, fixing a gap in your teeth or a complete smile makeover, our loyal team of treatment coordinators and customer service executives are dedicated to bringing you a quality of experienced dentistry which is becoming increasingly popular, with over 1,200 patients seen monthly. 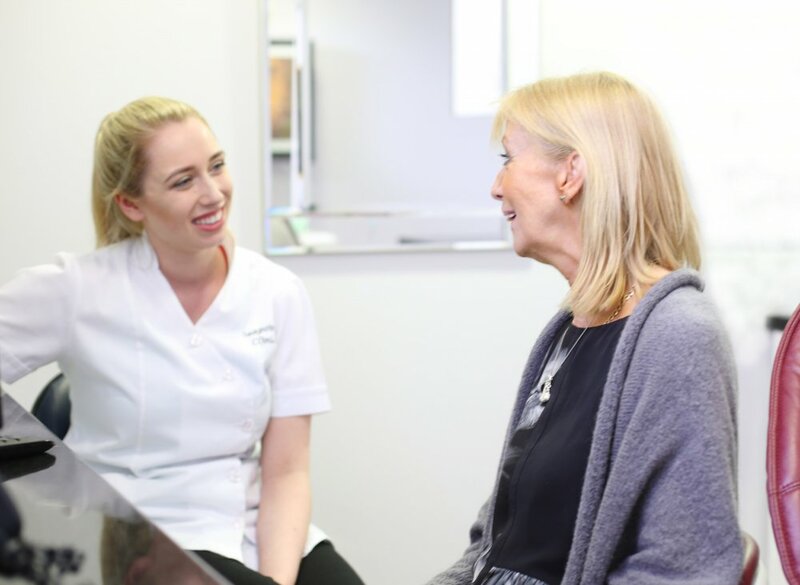 At Seapoint Clinic we boast an ever increasing number of highly trained professionals, with their commitment to further continuing their education, ensures you the finest quality of care available in Ireland. 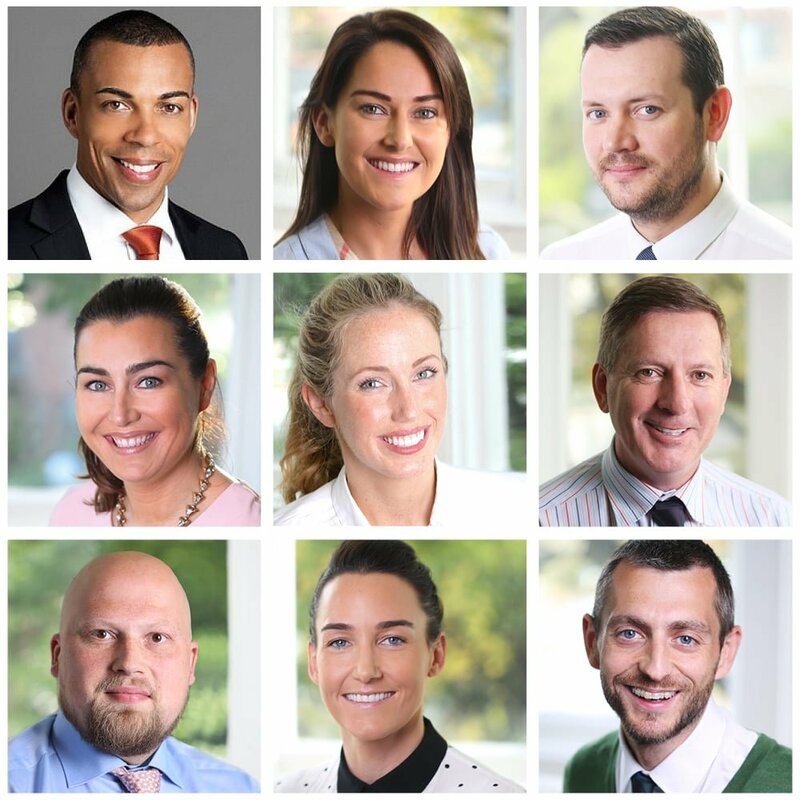 Several of our team of trusted dentists have regularly featured on TV, radio and nationwide newspapers, often lecturing in front of the international leading bodies of the industry. All our technicians are Irish, UK or American trained, with the majority qualifying from Trinity College, Dublin. 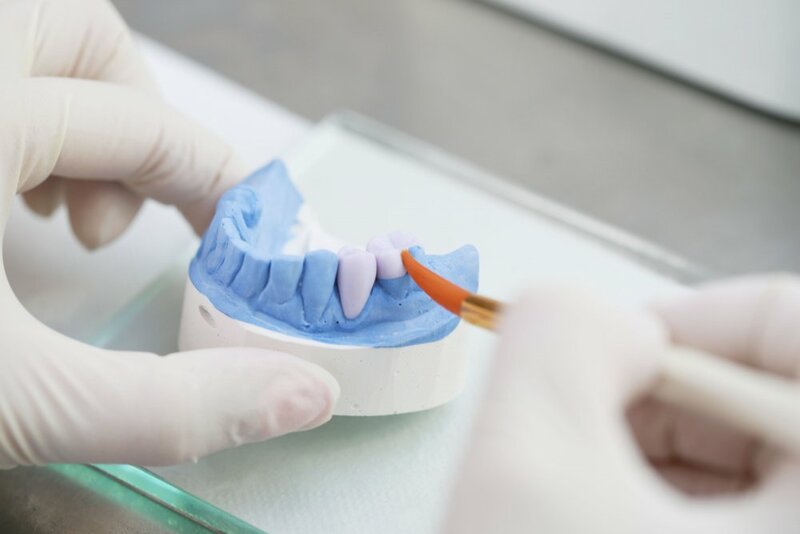 Our rigorous advanced training in ceramics and in CAD/CAM technology means our technicians are sent overseas in the USA, Germany and the UK to ensure only the highest quality of dental work is provided at Seapoint Clinic. Our combined team of 40, including 7 fully trained dental and clinical technicians, means decades worth of knowledge can be found behind our doors. Furthermore, we do not believe in cost-cutting measures, recognising that quality must last a long time as well as be worth the investment. At Seapoint Clinic, we use the strongest and most beautiful ceramics available from leading European manufacturers including; Ivoclar, Dentsply and Sirona. With advancements in technology, you can finally see what your ideal smile could look like, thanks to the Seapoint Clinic's dental team. Incredibly, our team can show you a vision of the final result before we even begin. With every smile different, we believe in approaching each patient as such and enhancing a possible faded smile into their most stunning feature. Harnessing cutting-edge photography, we can design your smile into what suits you best. Knowing exactly what your smile was like beforehand is essential for you and your dentist, enabling our team to give you the comfort and control you crave. At Seapoint Clinic, we pride ourselves on providing clear and transparent pricing which, at your examination, you will be provided a detailed plan. Many of our most popular treatments are tax deductible including dental implants, braces and periodontal treatment. if need be, we can also help take care of all your paperwork required if claiming insurance. All the staff were just lovely and I was treated so well throughout my whole experience. By the end I didn’t even need any sedation.